Oh, "K." If I really thought about it, I could've come up with something fabulous for this one. 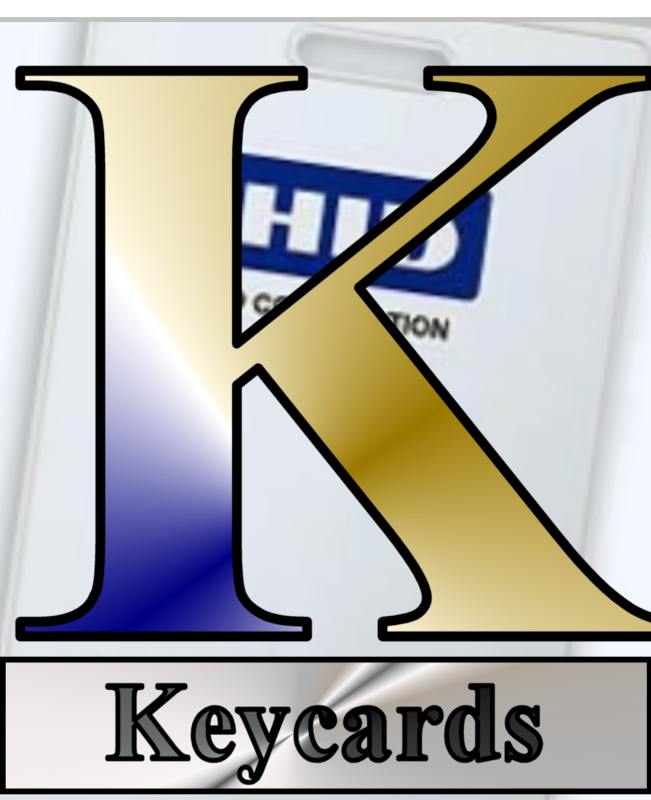 Instead, "K" is for keycards. It's an obscure in-joke to a post I did back in January on my apparent obsession with keycards (you'll find that here) as a plot device. They are apparently the only security measure I'm comfortable using in my books. So let's cheer for the keycard! Whether through magnetic strips or computer chips or simple magic, you let us into places we're not supposed to go!